If I could, I would wish for the entire Lanvin for H&M collection this Christmas, but since I'm being (a little more) realistic, I would pick this dress from the collection, simply because I love jewels plus chiffon plus ruffles, especially when they're all put together in such a dreamy way. Drapes and corset? Now that's a wicked mix. 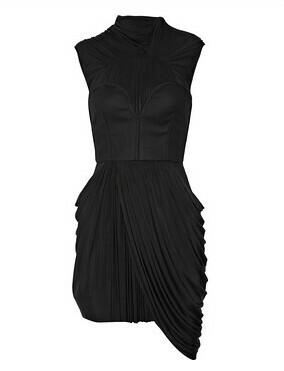 I would die for a dress like this. And its only going for a cool USD512.50. I love this piece so much that I was on the H&M website every single day when their party collection was released, just so I could ogle at it and make myself happy. 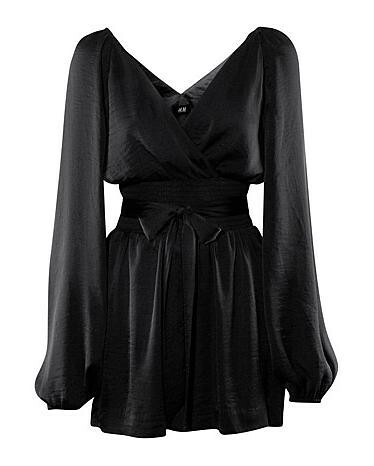 It's probably sold out, but oh well, if anyone know how I can get my hands on this romper, it would totally make my Christmas. 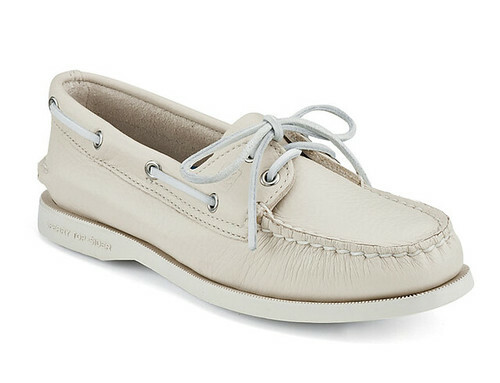 On to something a little more affordable, the Sperry Boat Shoe. I'm not a fan of boat shoes, but this one is great for lazy weekends. I saw a pair in leopard print at LeftFoot, going for only SGD99, but this works just fine too. So comfy, my feet just want to live in them. We all need a white shirt. 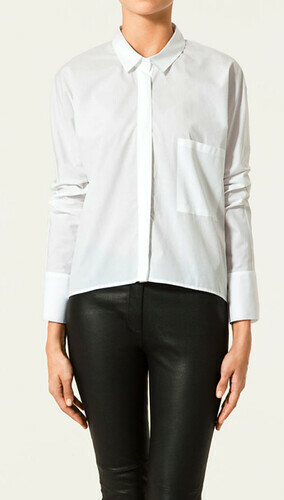 I like this one by Zara alot. So I'm not the only one who needs clothes. 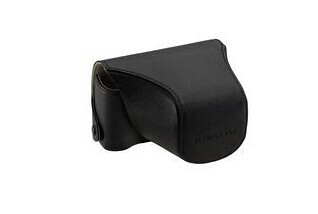 My darling E-PL1 does too, and I would dress it up in this leather body case in black. 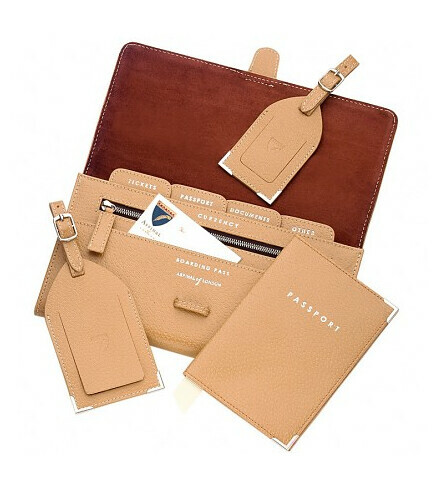 I know I'm halfway to travelling in style with this travel set, even if I'm not flying first class. 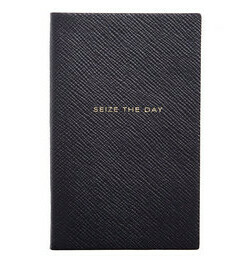 I think this notebook will surely motivate me to make the best of my every day. 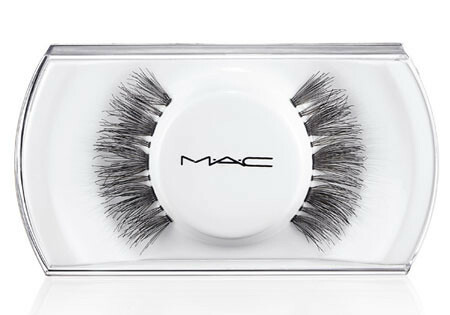 Maybe someone could get me a pair, because I've always wanted to try them, but I've never got down to getting them. Plus, I don't know how to put them on. Yes, I am a noob. 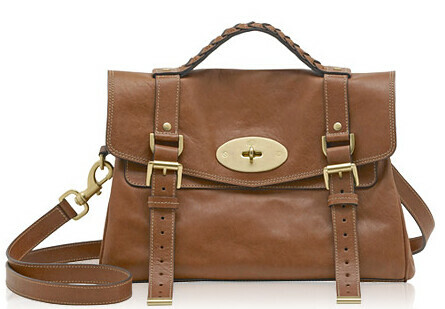 This bag is effortlessly chic. Enough said.